Adidas by Stella McCartney is an exclusive collection of the Adidas brand. With designs and styles of Stella McCartney, this collection has become one of the most popular for women's athletic apparel. The technology and fashion make this the sportswear of the future. With Big Apple Buddy’s personal shopping service, you can now buy direct from the Adidas by Stella McCartney online store anytime, anywhere. 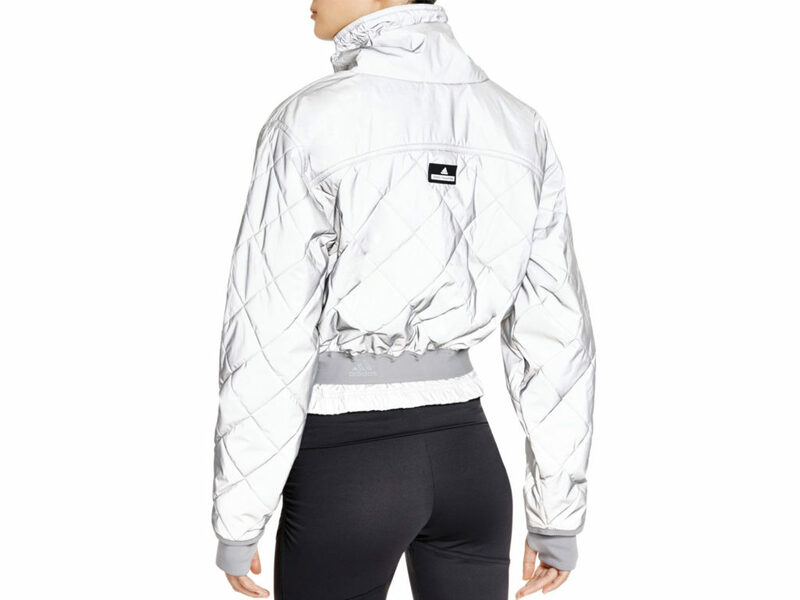 For those who want to continue to exercise during the cold season, the Padded Jacket of the Adidas by Stella McCartney collection is the perfect option. This protective layer that will keep you warm during running combines the latest technology with fashion for the best of both worlds. 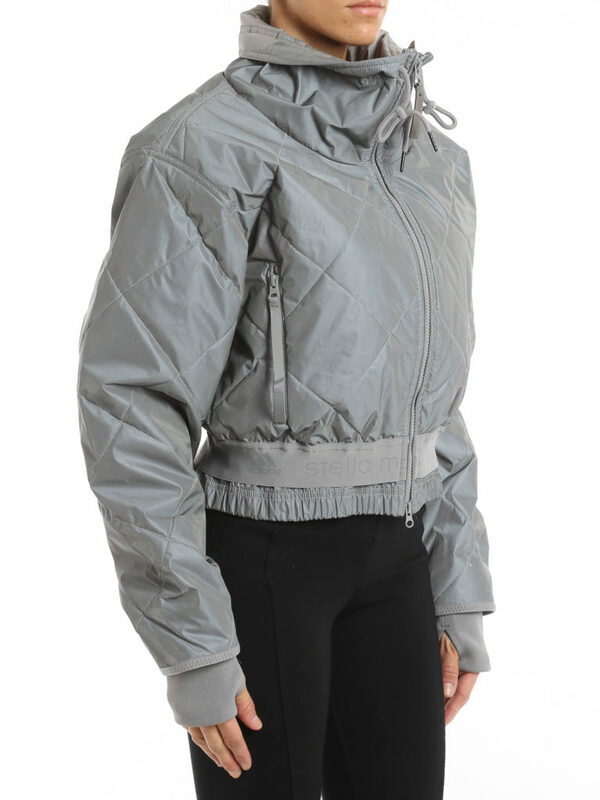 It's extremely flexible and breathable so it won't get in the way of your exercise and stay comfortable throughout. 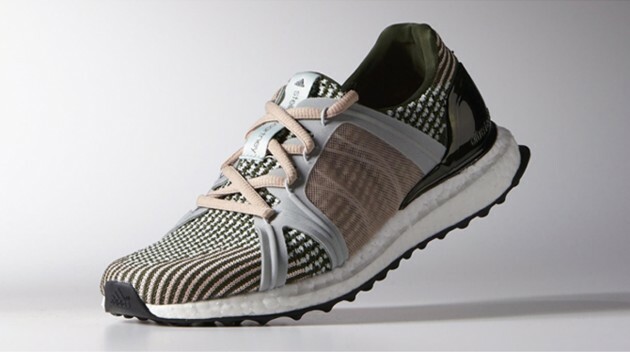 Finding the right running shoes can be a hassle, but the Ultra Boost Shoes have proven to be one of the most popular choices of the Adidas by Stella McCartney collection. These shoes will give you a charged step so you can run faster and farther than ever while remaining comfortable. They have maximum support and a perfect fit which lets you focus on your activities and achieve your running goals. For the ultimate protection, the Run Reflective Gilet from the Adidas by Stella McCartney collection is the one for you. It can withstand wind and rain so even when it gets nasty outside, you can keep on running without worrying about getting wet and uncomfortable. The lightweight material is ideal for exercise as well as the loose fit. You even have pockets to carry your essentials! Unfortunately, the USA Adidas by Stella McCartney online store does not currently offer international shipping. However, Big Apple Buddy, your personal shopper, can help you buy products direct from the official USA Adidas by Stella McCartney online store and ship them to your doorstep, no matter where you are in the world. We offer international shipping to over 190 countries including Australia, Austria, Bahrain, Belgium, Bosnia & Herzegovnia, Brazil, Brunei, Canada, China, Croatia, Cyprus, Denmark, Estonia, Finland, France, Germany, Hong Kong, Hungary, Indonesia, Ireland, Israel, Italy, Japan, Kenya, Kuwait, Lithuania, Macau, Malaysia, Maldives, Mexico, Namibia, Netherlands, New Zealand, Norway, Oman, Pakistan, Portugal, Saudi Arabia, Scotland, Serbia, Singapore, Slovenia, South Africa, South Korea, Spain, Sri Lanka, Sweden, Switzerland, Taiwan, Tanzania, Thailand, UAE, UK and Ukraine. If you would like to buy from the USA Adidas by Stella McCartney online store, simply let us know which items you would like to order (by filling out the form on the right) and we’ll get back to you with a free international shipping quote within 24 hours!